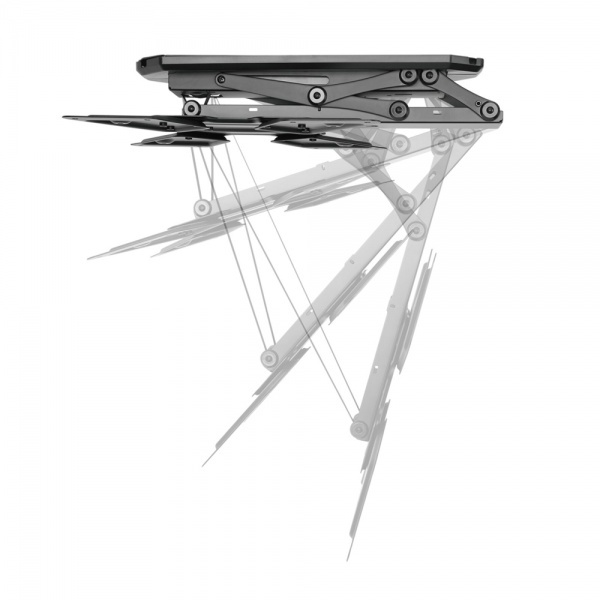 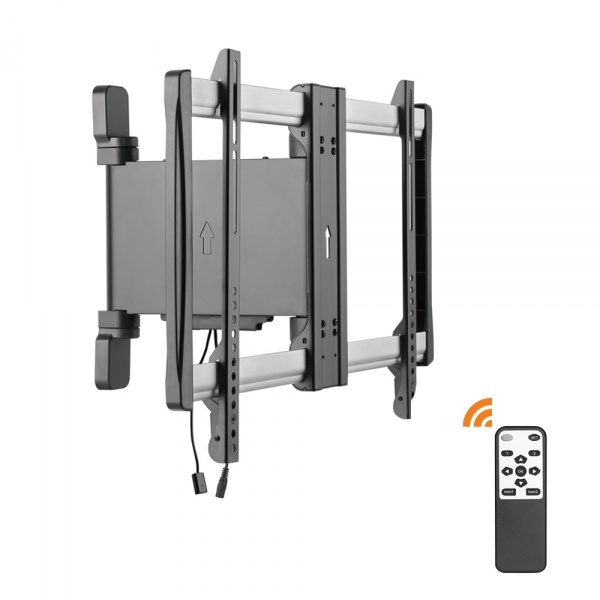 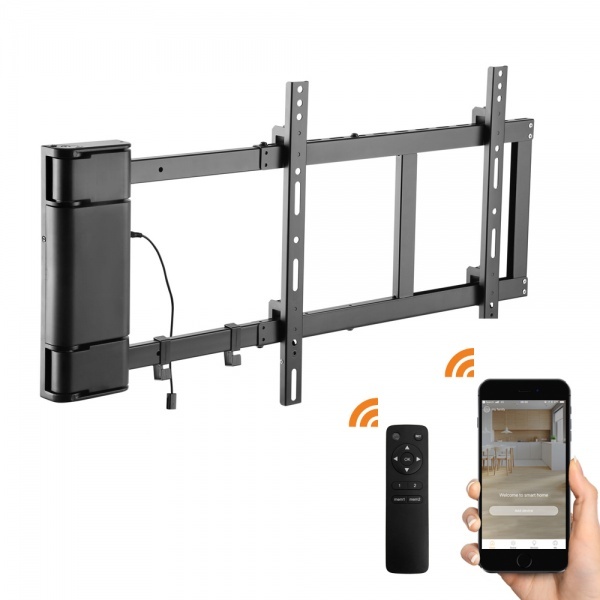 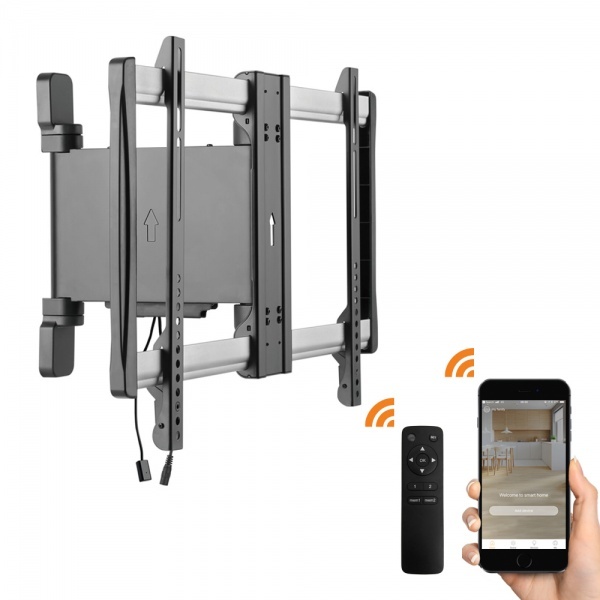 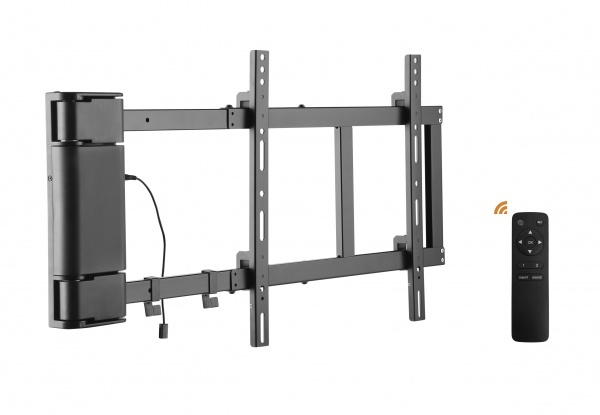 Give your guests the full treatment with our easy-to-fit motorised TV wall mounts. 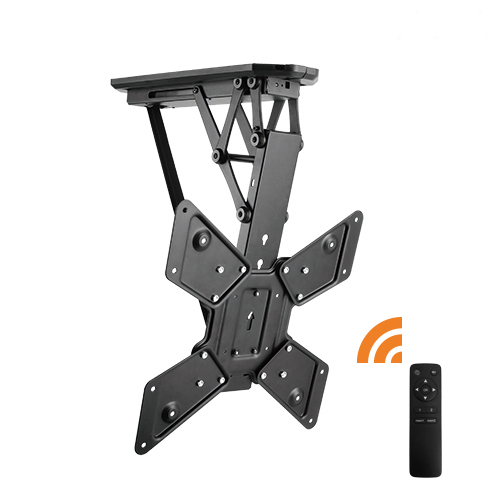 With superb models catering for a range of TV sets, put your feet up while selecting the best viewing angle. 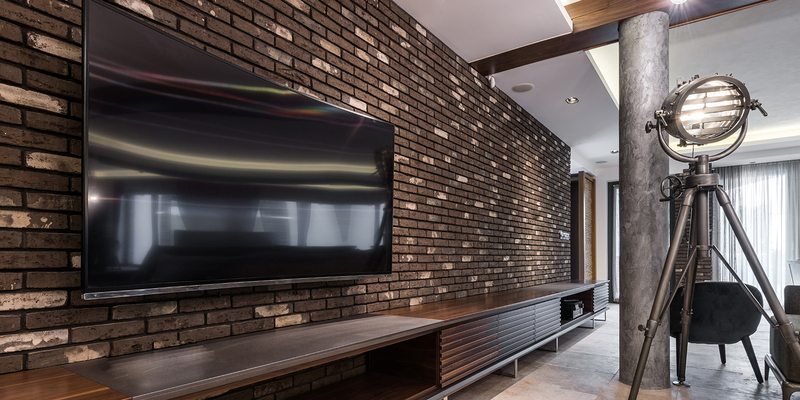 Our range will look fantastic in any home or establishment, and are a must have for those looking to make an impression on their guests.